If your favorite sport is Tennis, now you can carry out these championships simulating your favorite sportsmen like Roger Federer or Rafa Nadal. 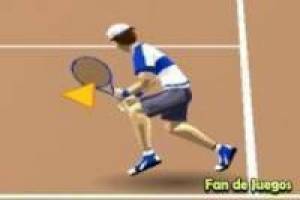 Use your racket to beat these duel against your opponents and get the victory. Use the arrow keys to move and the mouse to hit the ball and send it to your opponent' s field to score. Do not wait any longer to face all the competitions and get to be number one in the world ATP. Ready for this great tennis competition?. 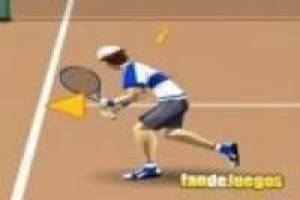 Enjoy the game Tennis competition, it's free, it's one of our tennis games we've selected.